Kobalt is making AWAL the brand for its entire recordings division, while promising to invest $150m and hire 100 more staff to build up that side of the business. Kobalt acquired digital distributor AWAL in 2012, as it prepared to launch its own label-services division. The strategy in recent years has been to identify talented artists showing momentum through AWAL, and migrate them upwards to the label-services part of the business: Lauv being one of the examples Kobalt has shouted about in recent times. 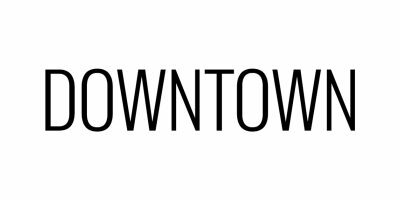 Now all of this will be branded AWAL, as a business offering digital distribution, analytics, funding, A&R, marketing and promotion. Lauv will rub shoulders with artists like Nick Cave & The Bad Seeds, The Wombats, VÉRITÉ and Frank Carter & the Rattlesnakes on its roster. 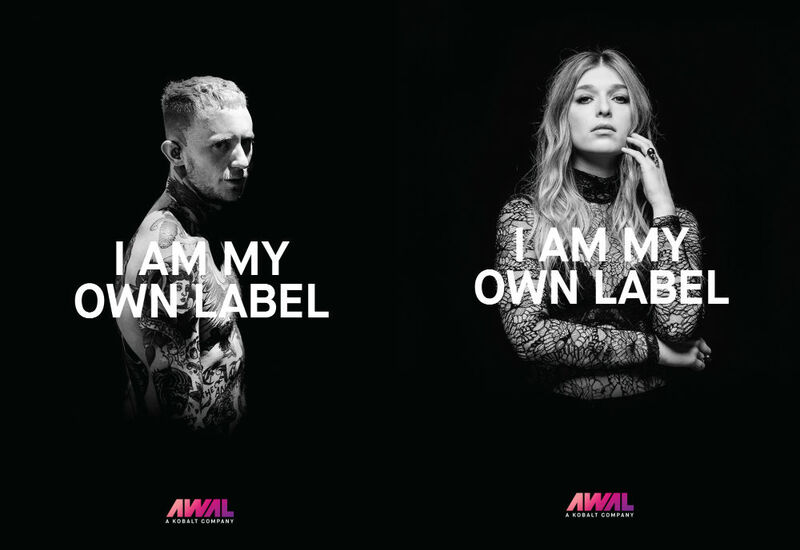 The rebranding comes alongside a promise that AWAL will be “investing $150m into building artists’ careers, hiring another 100 AWAL employees to better serve its growing roster of artists, and introducing a lineup of new technology products”. The first fruits of the latter include more-detailed financials in AWAL’s analytics app, breaking down income by artist, track, streaming service, country and more. AWAL is also launching a separate ‘AWAL Analytics platform to mine data from Apple Music and Spotify, which will be shown off at SXSW next week. support,” said AWAL’s CEO Lonny Olinick in a statement. Kobalt’s finances have always been a topic for discussion among its rivals, including the way costs are shared between its different divisions. So where is the $150m for AWAL coming from? Music Ally asked Kobalt. 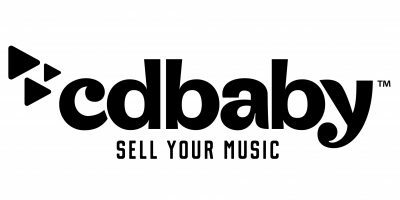 The company said that it is drawing on different ‘pockets of capital’ across its business, including its $90m Series D funding round in 2017; its $150m debt line; and subsidiary Kobalt Capital’s $600m fund for buying music copyrights, which was announced in November. However, Kobalt stressed to Music Ally that the $150m of AWAL investment will focus on advances and marketing support, while allowing artists to retain ownership of their music. “No one else in the market is making this level of investment without trying to acquire rights,” said its spokesperson. In Kobalt’s last set of financial results, for the financial year ended 30 June 2016, its Kobalt Music Recordings division – which included AWAL – reported $19.1m of revenues, down from $29.4m the previous year. The division recorded EBITDA (earnings before interest, taxes, depreciation and amortisation) losses of $8.2m in the 2015 financial year and $8.5m in the 2016 financial year. The company has not yet published its results for its 2017 fiscal year, which ended on 30 June 2017. Update: Kobalt contacted Music Ally with some more-recent figures: in its 2017 fiscal year, Kobalt Music Recordings revenues grew by more than 100% to around $40m, and is on track to double again in the 2018 fiscal year which ends on 30 June. The context for today’s announcement is intensifying competition – and consolidation – in the digital distribution and label-services sector. Last November, US startup UnitedMasters raised $70m from Google’s parent company Alphabet; Silicon Valley investors Andreessen Horowitz and Floodgate; and film studio 20th Century Fox. The company is a direct rival to AWAL, with its blend of digital distribution, analytics and label-services. “Artists need tools that help them understand who their fans are, where they are, what they’re interested in, and what the best way to communicate with them is. We’re productising tools that enable artists at scale to talk to fans who are already engaged,” said UnitedMasters’ Donagh O’Malley at our NY:LON Connect conference in January. This is exactly AWAL’s strategy too. But of course, there are other big (and growing bigger) players in the distribution and label-services world too. Last year, The Orchard snapped up European distributors Phonofile and Finetunes, before merging with its parent company Sony Music’s Red distribution arm. Reports that Sony was also on the verge last year of buying distributor Believe Digital – which itself acquired TuneCore in 2015 – turned out to be just rumours. Believe subsequently said that it was exploring raising funding to make more acquisitions. Meanwhile, Ditto Music opened 12 new global offices in November while reporting that its user base and revenues had doubled in 2017; and Absolute Label Services continued to grow its roster and business. It’s against this backdrop that Kobalt’s AWAL move – and the promised injection of cash into the business – will seek to make an even bigger splash.